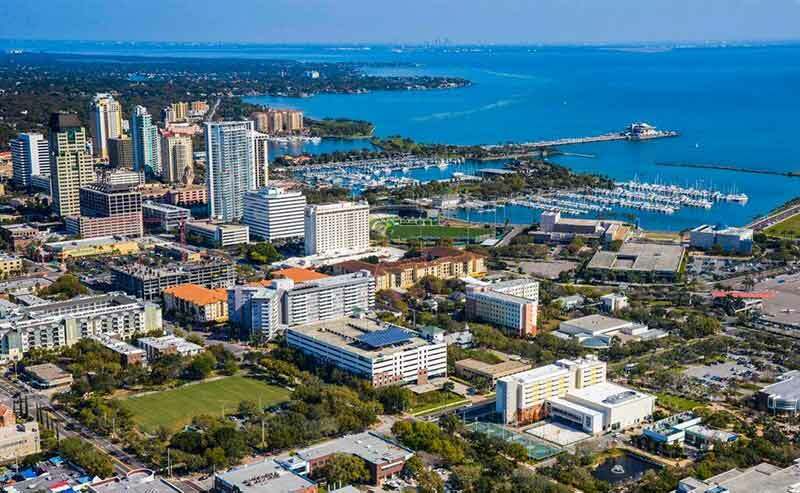 Summary: The City of St. Petersburg is located on the state of Florida's Gulf Coast at the southeastern tip of the United States and is home to approximately 250,000 people. Since Fall 2016, the city has been formally committed to reaching 100% renewable energy. 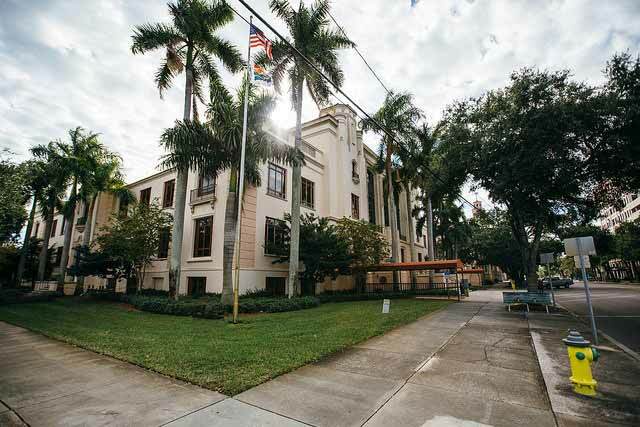 On August 18, 2015, the city's Mayor, Rick Kriseman, signed an Executive Order setting a citywide net zero energy goal to be achieved using a combination of cross-sectoral efficiency improvements and renewable power from sources such solar, biosolids and geothermal. Net zero energy typically means annually generating enough renewable power to meet the equivalent of annual electricity demand. This ambitious goal was preceded by other efforts, including completion of its first net zero energy office building in 2012. The 2015 Executive Order also called for a host of complimentary sustainability initiatives, including developing a citywide Climate Action Plan to reduce greenhouse gas emissions and improve resiliency, gaining green building certification for all city-owned and occupied buildings, working toward zero waste via various measures, improving land, water, industrial, transportation and infrastructure management, fostering green jobs, improving public health, creating a digital education platform on the city's sustainability efforts, and establishing a multi-departmental monitoring plan. In January 2016, to advance the effort, the Mayor joined the nonprofit Sierra Club in signing a Declaration of Local Leadership for 100% Clean Energy Communities. The national branch of the organization awarded its local Suncoast Chapter a $50,000 grant to work with St. Petersburg to develop strategies for reaching St. Petersburg’s net zero energy goals. In November 2016, another opportunity arose to formalize the city's commitment. $250,000 in settlement funds from the 2010 BP Deepwater Horizon Oil Spill in Gulf were appropriated in a resolution passed by the City Council to go toward preliminary energy efficiency and retrofit analyses. The resolution included language recognizing the Mayor's Executive Order on Net Zero Energy, as well as the City's participation in the Sierra Club's 100% Clean Energy campaign, which "which is a national campaign to shift the energy system paradigm from one that relies solely on fossil fuels to an energy system that harnesses energy from the air, water, and sun to take steps to accelerate a just and equitable transition to renewable resources." A timeline and specific implementation plan for achieving the city's 100% renewable energy vision are to be determined.